Home-grown lamb production and the value it adds to the Halal market has been showcased at a major event in Manchester. AHDB Beef & Lamb ran live cooking and butchery demonstrations at the Muslim Lifestyle Expo, on Saturday 29 and Sunday 30 October, showing thousands of consumers the benefits of cooking with lamb. This activity is an element of AHDB Beef & Lamb’s year-round focus on supporting the Halal market. This included a TV show highlighting opportunities for lamb and beef in the Halal market. The seven-episode series, called Healthy Kitchen, hit the channel British Muslim TV. The growing domestic market for Halal sheep meat presents a significant opportunity for the British sheep industry. 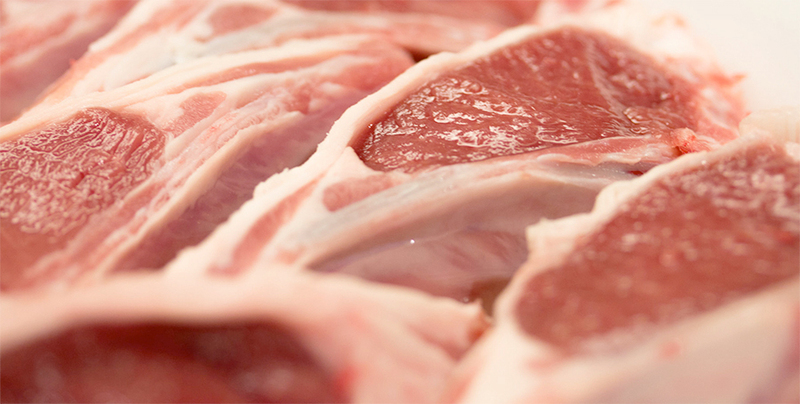 Muslim consumers purchase around 20 per cent of all sheep meat available in England, with consumption peaking around the Eid festivals and Qurbani. Mike Richardson, AHDB Beef & Lamb Independent Sector Retail Manager, said: “The domestic Halal market is increasing in size and huge opportunities exist for the trade to further increase sales by offering products that better suit the needs of the modern Muslim shopper. “These include products such as the mini roasting joints which are being promoted as part of our current advertising campaign. “We continue to conduct consumer research to examine attitudes and decision making among Muslim customers when purchasing meat.